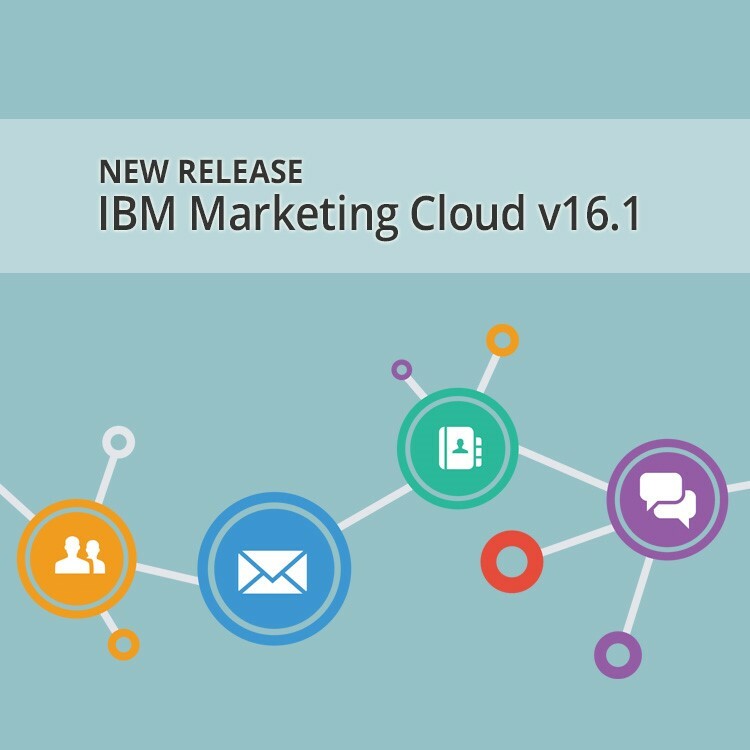 I just reviewed the latest IBM Marketing Cloud release and I am excited about what I’ve seen. So much so I made a video to tell you what I really think about it. I’ve summarised the big wins, what to look out for and what these mean for you and your organisation. Release v16.1 brings some fresh updates and a host of much awaited new functionality. Some are just downright ground breaking, others need a bit more development and others just hit the spot for now.